Mandy McGowen is the broker / owner of Modern Charm Realty, a boutique real estate firm actively involved in real estate investment and development, as well as commercial and residential services and an added focus on the revitalization of Houston neighborhoods coupled with a vision for urban expansion. Mandy believes that every client deserves a one-of-a-kind service tailored to their specific real estate needs. She takes the time to listen to her clients and maintains open lines of communication at all times. Consistently exceeding the expectations of her clients, Mandy is known for applying her expertise and market knowledge, as well as her strong negotiation skills to all aspects of the real estate transaction. Some of Mandy’s favorite projects entail finding uses for historic buildings that others may suggest to demolish. As a member of The Institute for Luxury Home Marketing, Mandy is part of an international network of real estate professionals who specialize in the luxury market. Mandy spends time improving her community as the President of the First Ward Civic Counsel, a 501 (c)(3) organization that focuses in fostering community pride and bettering the quality of life for all residents in and around the First Ward with projects pertaining to beautification, promotion of the Washington Avenue Arts District, community gatherings, preserving the community’s history and supporting the advancement of educational programs for Houston children. Ryan graduated from Rice University in 2003 and immediately after, began playing professional football for the NFL for the next nine years. Following his football career, Ryan began to build his real estate investment portfolio and obtained his real estate license during that time. Ryan grew up watching his father build custom luxury homes and experiencing this first hand helped him to become extremely knowledgeable and familiar with the entire process, and later in life, he discovered his passion for residential construction while building a home for his family. Today, Ryan continues to build quality custom homes for his clients. By limiting the number of homes he builds each year, Ryan is able to truly focus his efforts on his clients, which results in a timely and well thought out home build with exceptional attention to detail. In addition to real estate, Ryan is a board member of Carter’s Kids Foundation and the Blue Cure Foundation. He currently resides in Sugar Land with his wife Nicole and their 3 children. 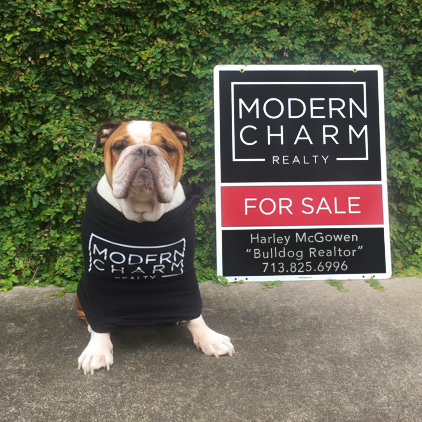 Modern Charm’s Creative Director & Realtor Aaron Courtland is a native Houstonian who approaches real estate with unyielding professionalism, strong negotiation & communication skills, ever growing superior knowledge of local markets and carries a true sense of hospitality. 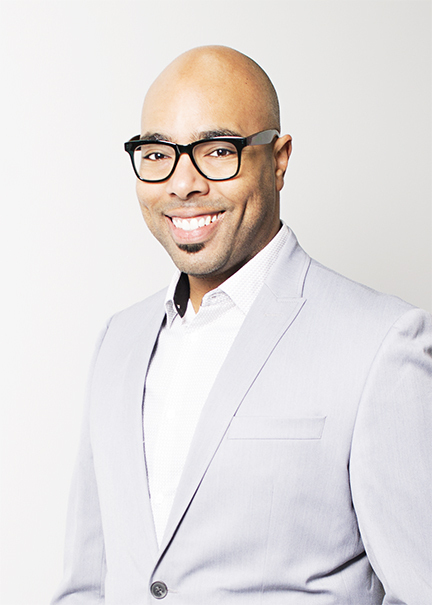 Aaron’s background includes more than 10 years in luxury sales, hospitality and consulting on creative projects. He’s also a gifted and accomplished artist as a photo/video producer and songwriter. In addition, Aaron has assisted some of Houston’s most successful business owners from fine jewelry, health & beauty, non-profit organizations and public relations firms. 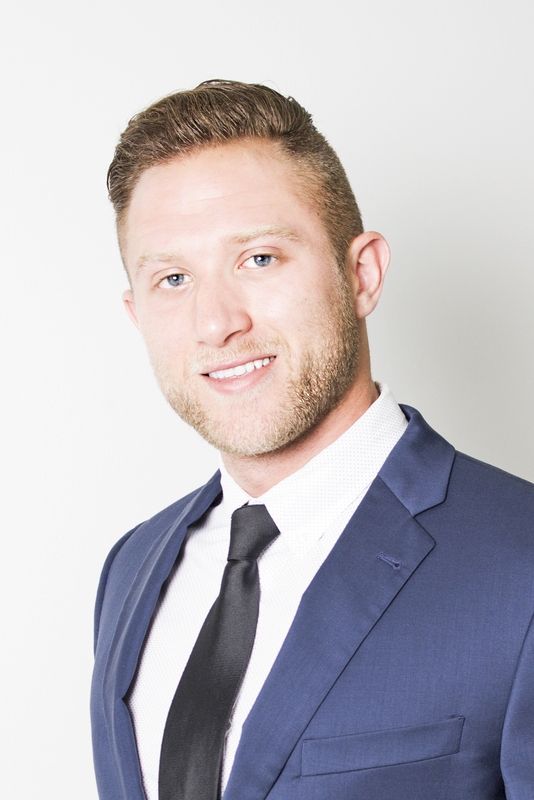 Aaron’s diverse background, volunteering with local charities, non-profit organizations and networking in various fields contribute to his success in the real estate industry. 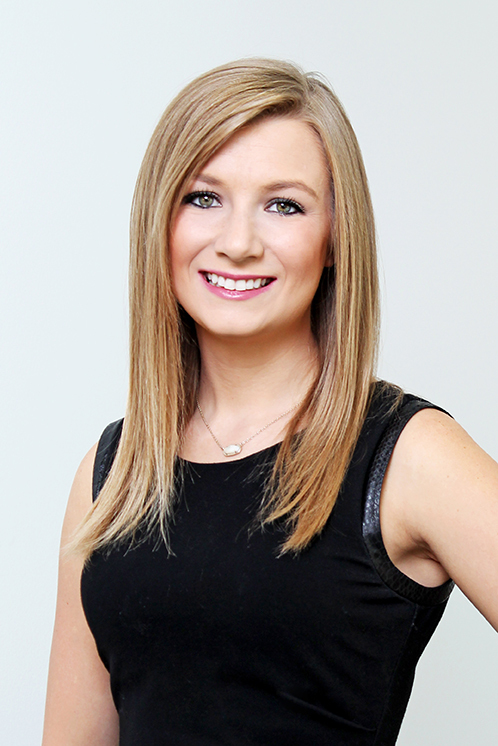 Lesli started her Real Estate career, 4 years ago, as a receptionist of a major Real Estate Brokerage, where she worked while attending the University of Houston. This part-time job, opened the door to many other opportunities that have fueled her love and passion for Real Estate. Lesli has experience as a Transaction Coordinator, Office Manager, Traditional Realtor, New Construction, Commercial Real Estate, Investment Real Estate, Residential Property Management, and is a Certified Home Marketing Specialist. She takes pride in providing her clients with the best experience possible. 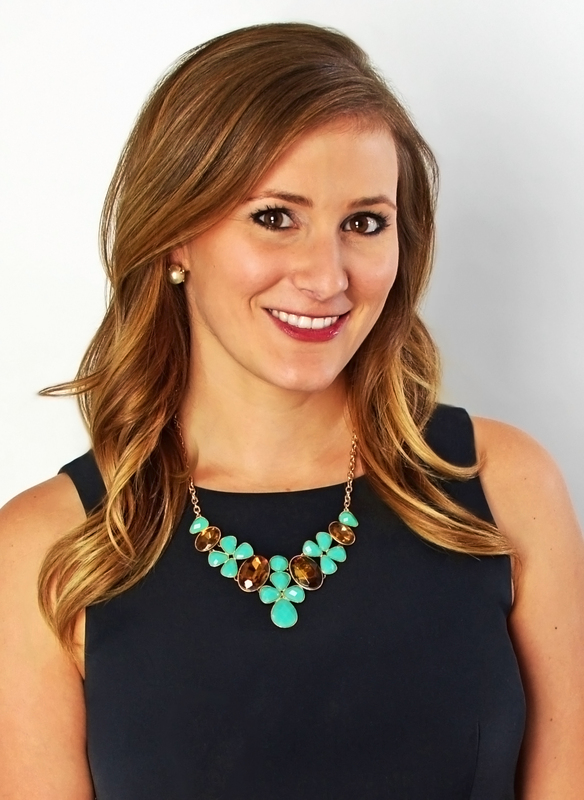 Shortly before joining Modern Charm Realty, She and her Partner, Alec, founded The C & W Team. After assisting each other on a few transactions, they quickly learned that they were more powerful together than apart. Where Lesli excels in contracts, marketing, and managing the transactions; Alec excels in obtaining the best deal for their clients and is a killer negotiator. Lesli is the Director of Operations for AC Property Management, where she helps manage the administration side of property management. Outside of real estate, Lesli enjoys raising her precious 4-year-old son and spending time with her family. Before starting his Real Estate Career, Alec played in the Canadian Junior “A” Hockey League (CJHL), in Ottawa, Canada. 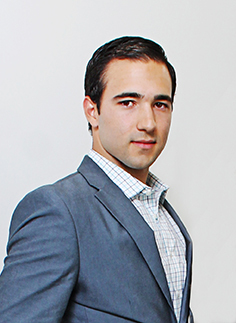 He took his competitive nature on the ice, and used it to launch his Real Estate career. 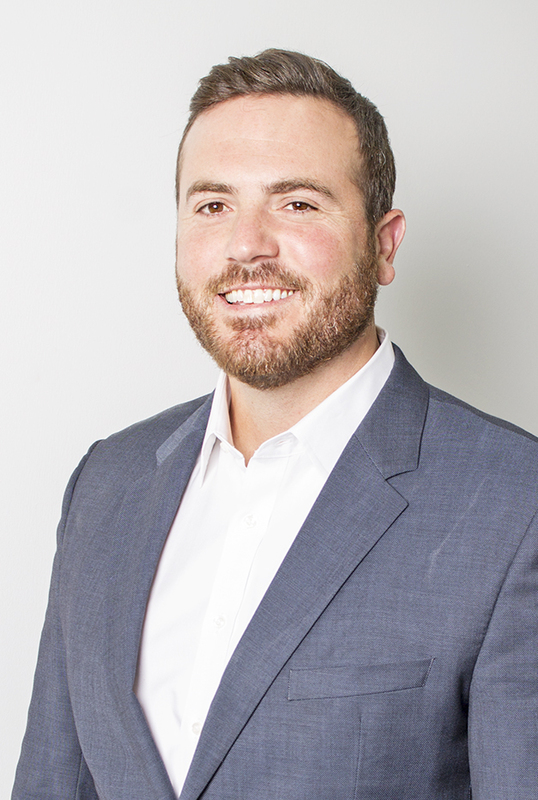 Alec’s career started with acquiring multiple investment properties in Tyler, TX, and is actively expanding his Investment Property Portfolio to the Houston area. He is a killer negotiator and loves finding the best deals for his clients. Before co-founding The C & W Team with Lesli, Alec began AC Property Management. After managing his own investment properties, he saw a need for a property management company that would go above and beyond for their clients. He takes pride in being available for his Landlords and for their Tenants. He uses his experience from owning and purchasing his investment properties, to help his investor clients locate the perfect properties. In his free time, Alec enjoys playing ice hockey at the local rinks, and renovating investment properties. Chris Graduated from University of Houston in 2015 with a degree in Petroleum Engineering. Shortly after working in the Oil & Gas Industry he began buying and remodeling distressed homes in the Near Northside and surrounding areas near downtown Houston that are currently experiencing revitalization. Once his investment portfolio grew, he realized his passion for Real Estate Investment and started his own business of managing, renovating, buying and selling properties. Chris has various contacts in the construction business and can assist you with each phase of building your dream home. He also specializes in Mortgage and Property Tax Foreclosures and owns various homes/empty lots throughout the city of Houston. He is excellent with negotiations and always puts his clients needs first to ensure they are satisfied with the entire process of buying and/or selling their home. A native Houstonian, Natalie brings to Modern Charm years of experience as a buyer agent for a top producer at Keller Williams Memorial. 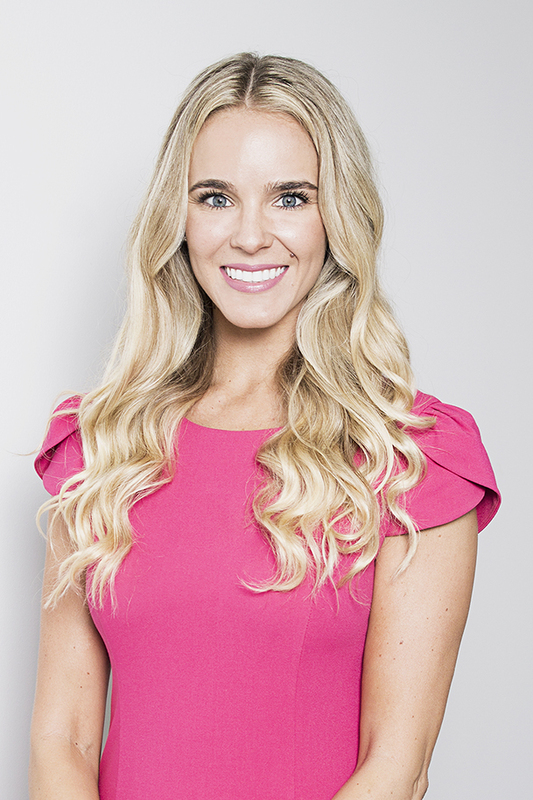 With a degree in business and economics from Texas A&M University, she helps clients make smart decisions by effectively identifying market conditions and price trends. Natalie enjoys taking a strategic, yet always personable, approach when helping both sellers and buyers achieve the best value for their home—friendly customer care is a top priority. With clients who return to her time and again for her deep knowledge of the local market, Natalie serves the entire Houston metro area. For Natalie, real estate is more than a transaction— throughout the process, she works to educate each client, giving them the confidence to buy, sell, invest, or rent. Clients who work with Natalie can be assured she has their best interest in mind to make ethical, smart decisions.